Washdown foamer, washdown gun, sanitiser, general pump and stainless steel hose reel solutions. 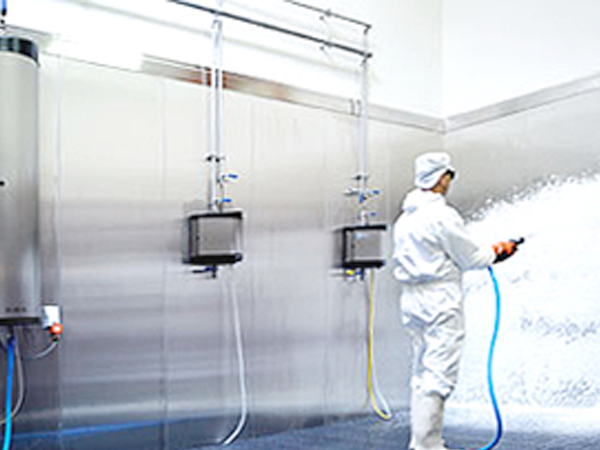 Lafferty washdown products: foamers, sanitizers, sprayers, mixing stations, foggers, asphalt release systems and systems to control cross contamination; are available in configurations to match your requirements, including a wide range of pressures and volumes. products valium are available in both portable and wall mount models. 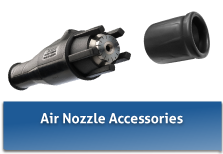 Strahman Valves offers the highest quality and most-innovative wash down equipment in the world. They have become the standard for numerous industrial and commercial applications in the refinery, chemical, petrochemical, oil/gas, mining, pulp and paper, polymer, diflucan pharmaceutical, food processing and service, beverage and dairy industries. 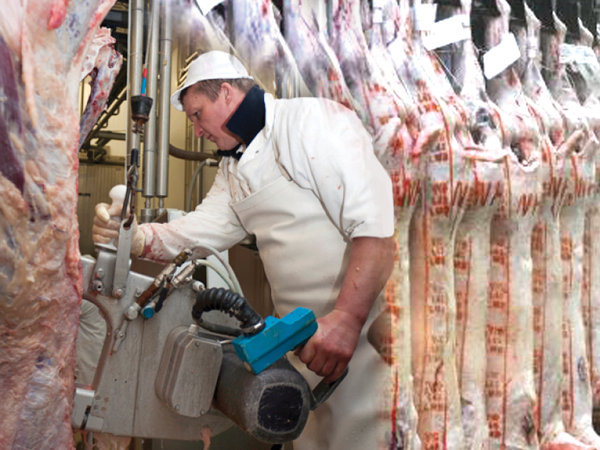 General Pump offers a wide variety of pumps for the food industry. 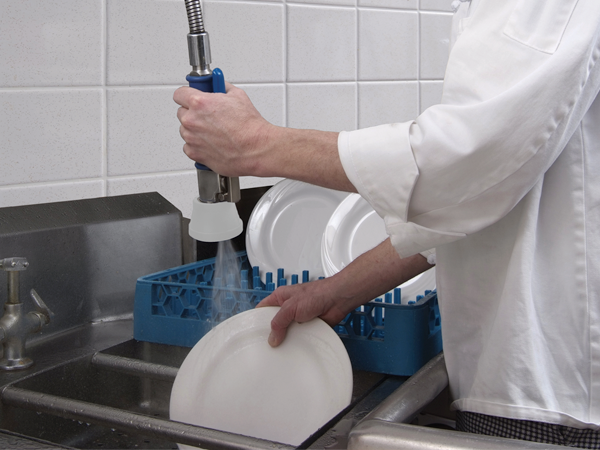 Pumps are used daily in the food industry for cleaning and also performing specific functions, such as cleaning vegetables, deboning chicken and cleaning hogs and cattle. Variable spray heavy duty protective covers & bumpers with bronze & stainless steel construction, trigger controlled. 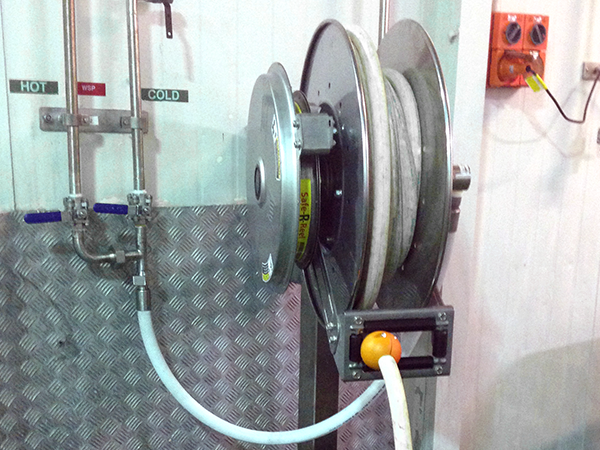 For sanitary or harsh conditions, our stainless steel hose reels are the top choice of OEMs around the world. Numerous industries – including food and beverage, pharmaceutical and dairy – trust our reels because of their resistance to rust and corrosion and the absence of paint, which can chip and contaminate products.